Surfs up! 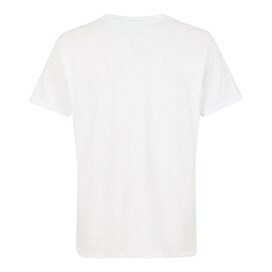 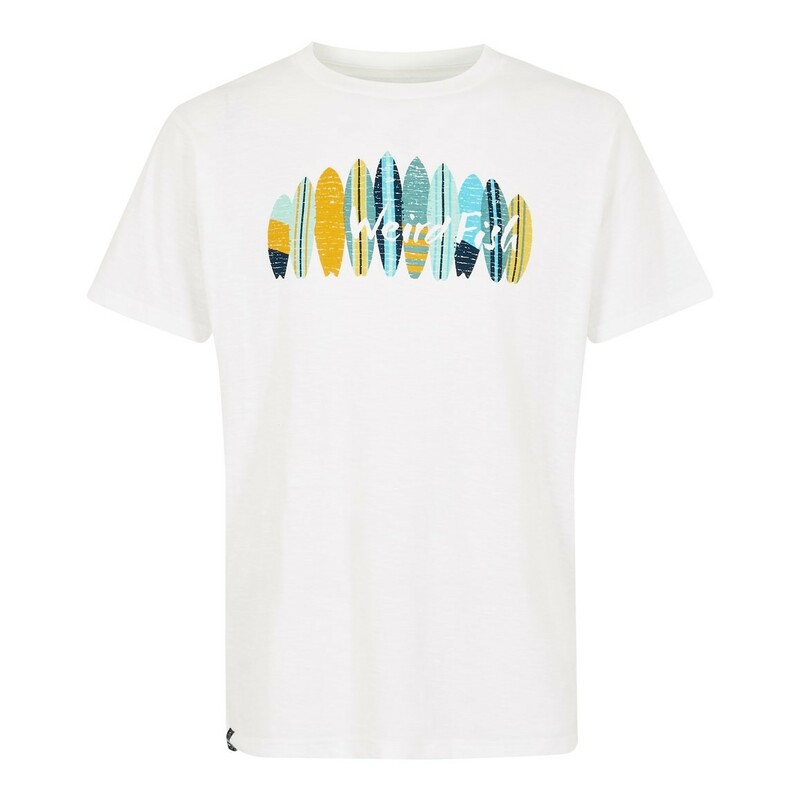 Our new Surfer t-shirt is a relaxed slub jersey tee made from a 100% cotton making it perfect for those sunny days by the waves. 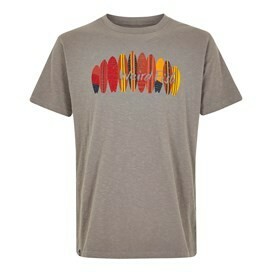 The surf print is finished with a wash to give it a pre grooved look and feel. 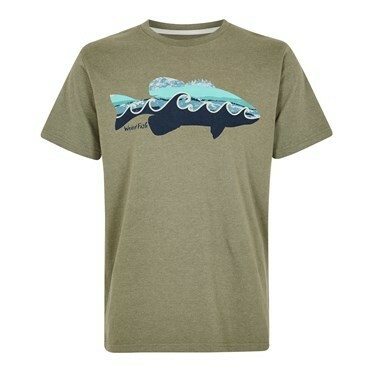 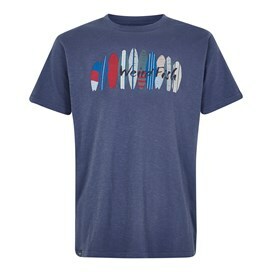 Whether you're by the beach or just sitting in the garden, enjoy those laid back summer days in our Surfer tee.